The IUCN Red List of Endangered species has already assessed a total of 77,340 species around the world; unfortunately, near 1 in 3 of those species are currently at some risk category, and this means their populations are declining. 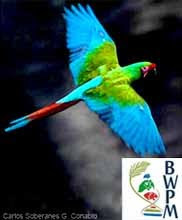 Despite the fact that the implementation of conservation projects in different parts of the world has shown to obtain successful results, and that the populations of different species are gradually getting recovered due to this kind of efforts, according to the IUCN more species are going extinct in the planet than the ones we are managing to conserve. This species was at the edge of extinction and its populations went through a decline process for about 60 years. With the help of intensive conservation efforts its populations managed to grow from 52 mature individuals in 2002 to 156 in 2012. 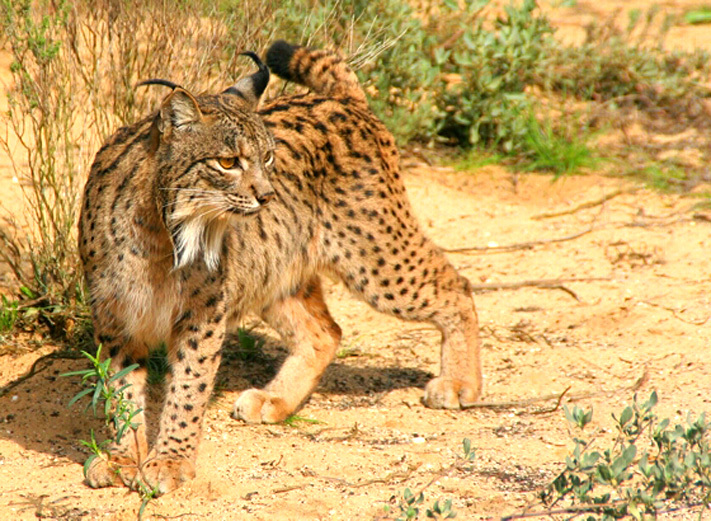 The Iberian Llynx inhabits two regions of southern Spain, and the southwest Portugal, were we can find a reintroduced population. In two different occasions it was believed that this species was already extinct (at the later XIX century and in 1920). 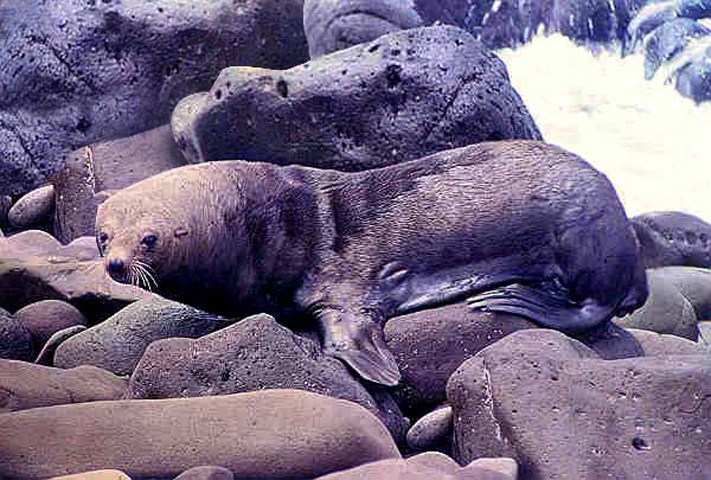 Fortunately, the Guadalupe Fur Seal is getting recovered thanks to conservation actions such as its habitat protection. The populations of this species have managed to grow from 200 to 500 individuals in 1950, and to 20 000 in 2010; however, It is estimated that in the past the populations of this species used to have about 200,000 individuals. 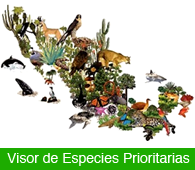 Find more about the assessed species in the IUCN Red List of Endangered Species by clicking on the following image!